Grown using ocean water, seagrass is fast-growing, plentiful and durable, making it one of the most sustainable, earth-friendly flooring materials on the planet. 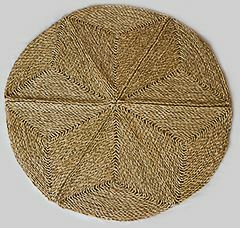 Seagrass area rugs are spill-resistant, durable, resilient and comfortable underfoot. The beautiful natural fibre in these rugs is not dyed and displays attractive texture and natural hues. 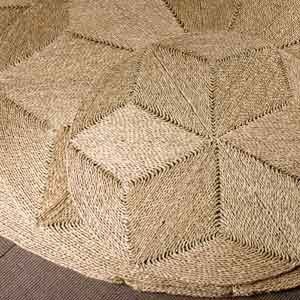 Seagrass rugs bring a touch of exotic elegance to any room, and can either be used as a rug, or as wall covering.